Needing a fresh start, techno genius Christoph has given his podcast a face lift. 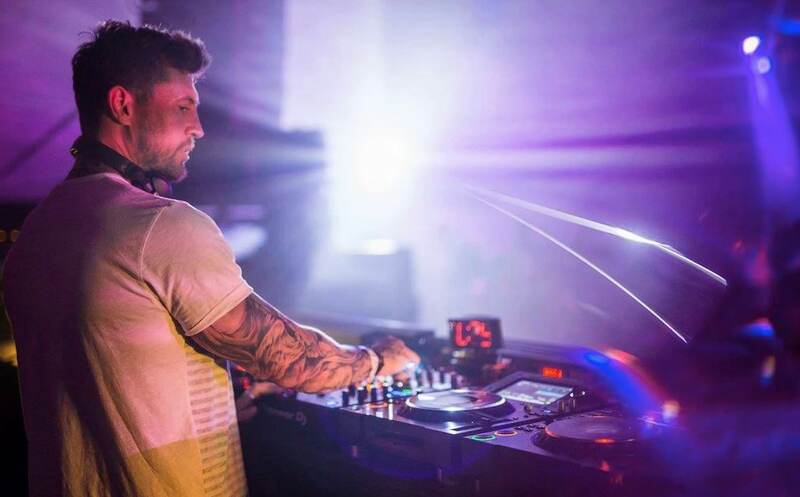 With the release of his Consequence Of Society mix, the UK-born DJ puts himself squarely back in the spotlight. With previous releases on Pryda Presents, Bedrock, and many others, Christoph has a loyal clan of followers in his corner. While he has been teasing recently that “big things are coming,” this is the first step in that direction. The Consequence Of Society mix offers up some of the best techno and house grooves. With Christoph putting his signature flair on each track, including Adam Beyer & Bart Skills‘ anthem ‘Your Mind,’ this mix should be on repeat for months to come. His latest release ‘The Duel‘ also makes it onto the mix, along with nine others that are absolute fire. The mix is dark, dirty, and timeless – just how we like it. You’ll be hard-pressed not to be nodding along throughout the entire hour. The full tracklist can be viewed below, in addition to the mix. Sit back, relax, and let Christoph do the rest.